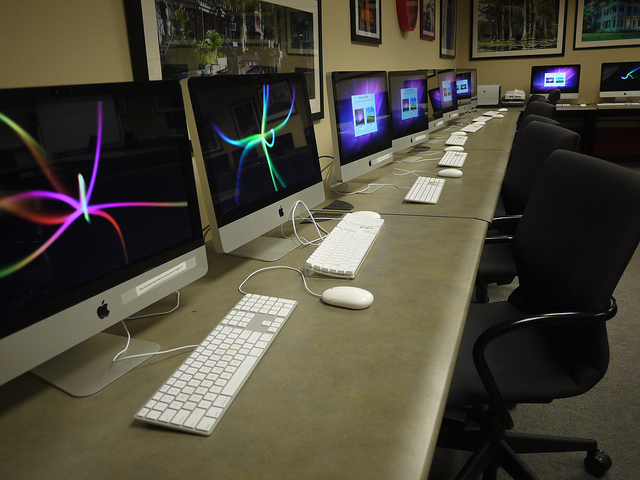 Every DWRL classroom is equipped with 23 desktop computers (19 Macs and 4 PCs), an instructor station, a projector, a sound system, and more. 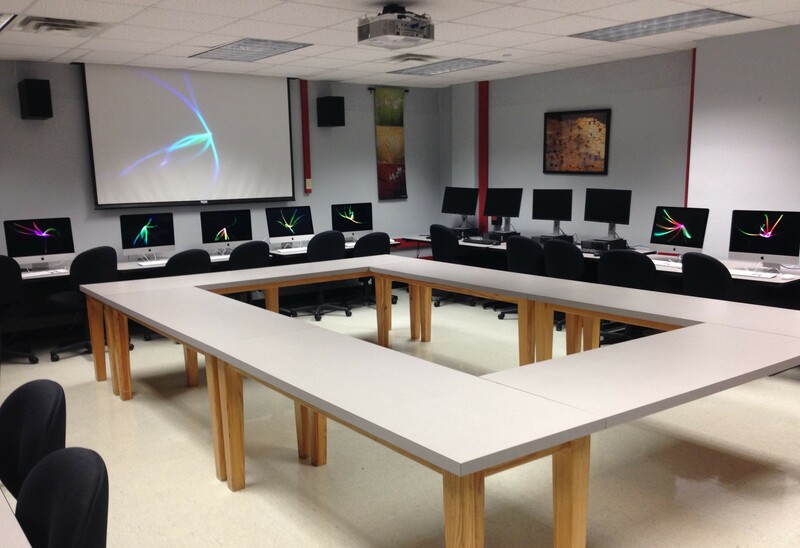 The DWRL has three classrooms in the Flawn Academic Center and two in Parlin Hall. 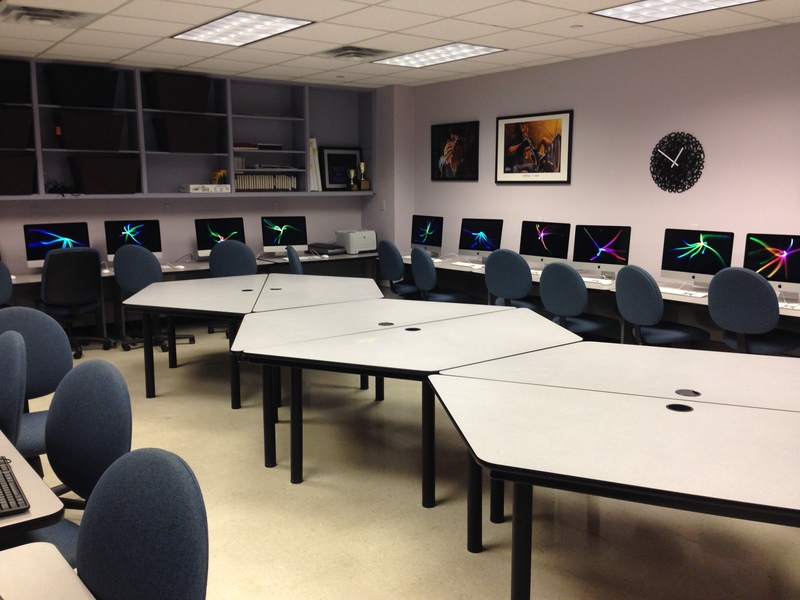 Located in Parlin 102, the Student Media Lab is open to undergraduates during business hours Monday – Thursday. 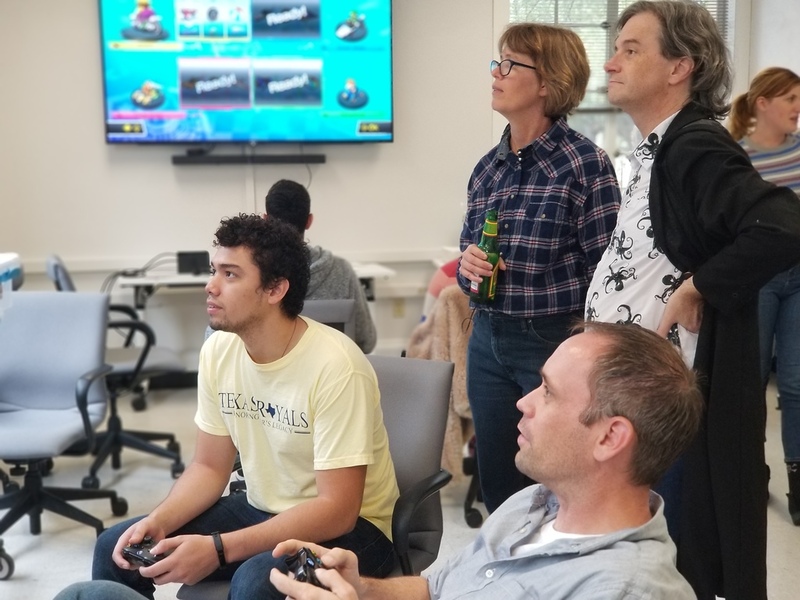 Students have access to all the same software as in DWRL classrooms, so if they need to spend time outside of class working on a project, the Student Media Lab is the perfect place. 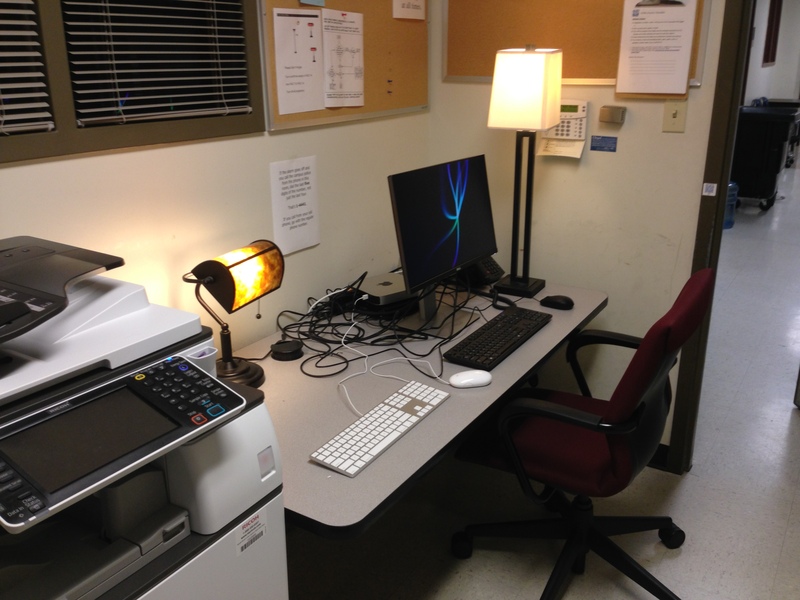 DWRL staff members have several options for workspaces. 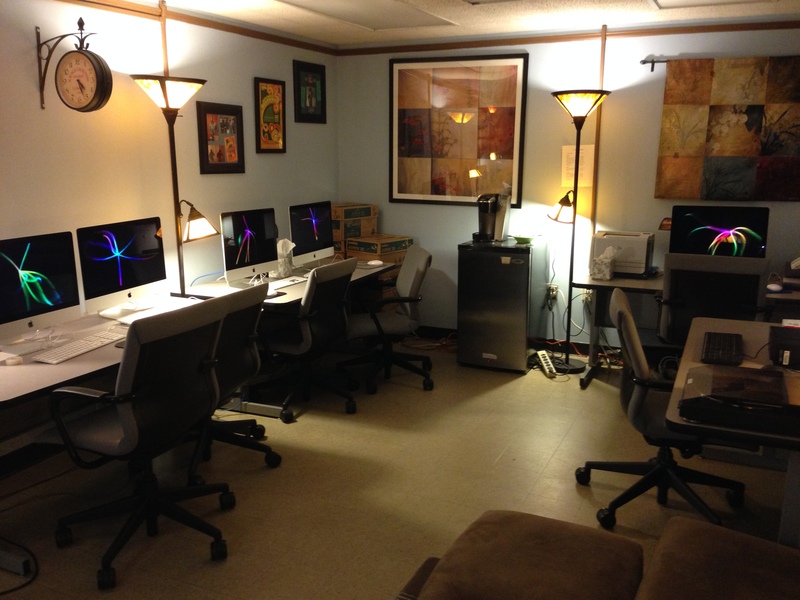 PAR 102, the Student Media Lab, is available to both staff and undergraduates. PAR 8B, FAC 9A, and FAC 14 are available to staff members only. 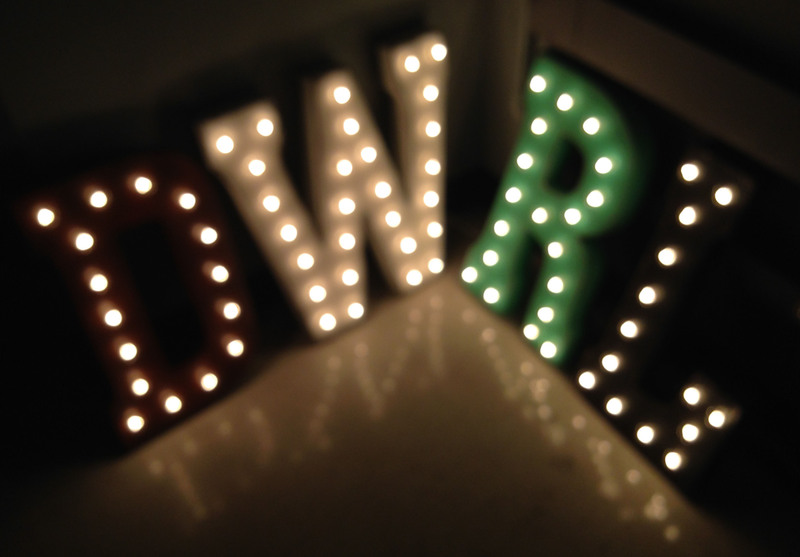 The DWRL Assistant Directors have offices in FAC 8B and PAR 104A. 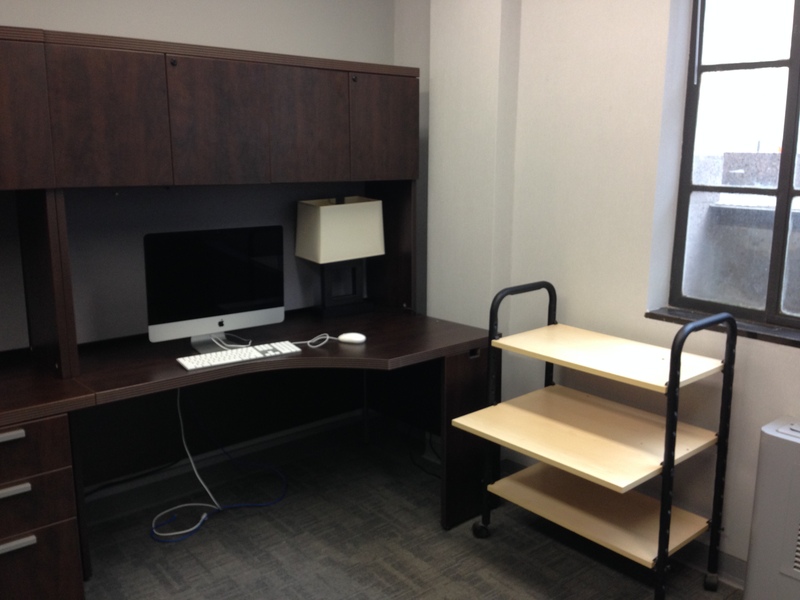 The Coordinator’s office is in FAC 8A. 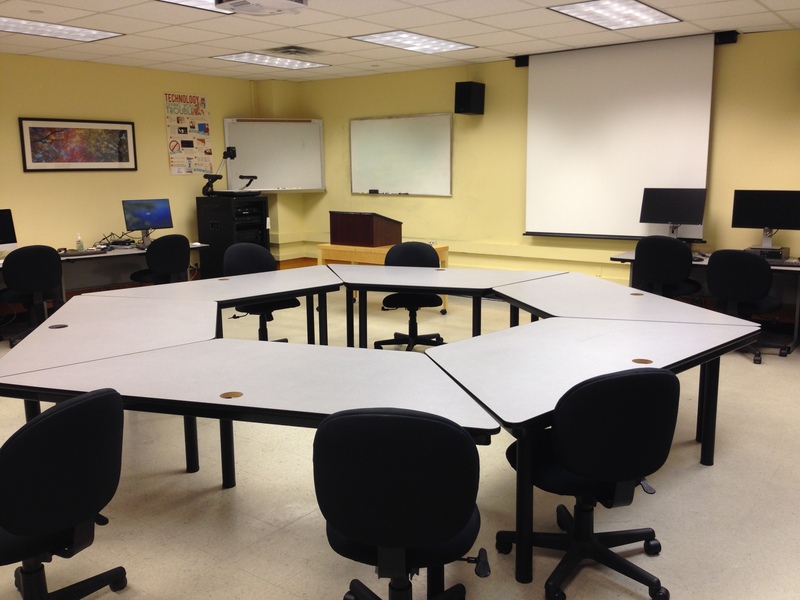 The DWRL Conference Room in FAC 8. 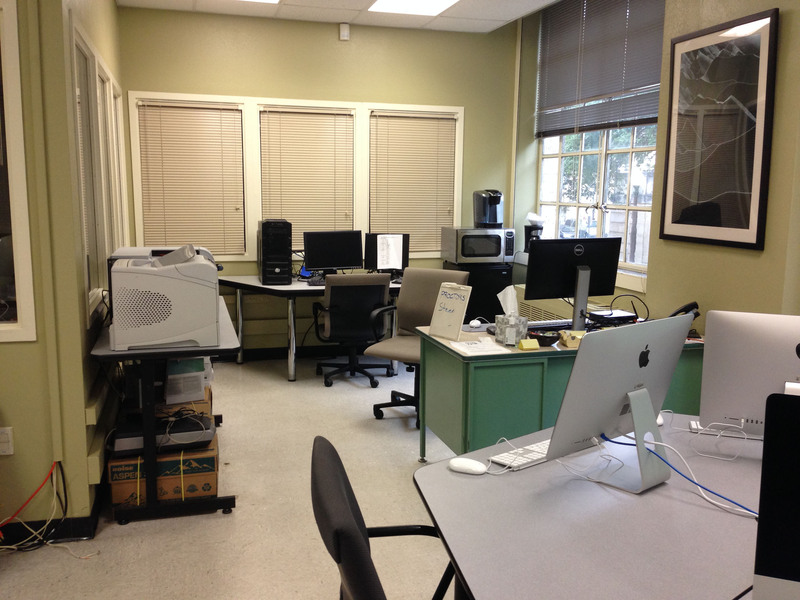 The director’s office is FAC 17, and the systems administrator’s office is FAC 17A.